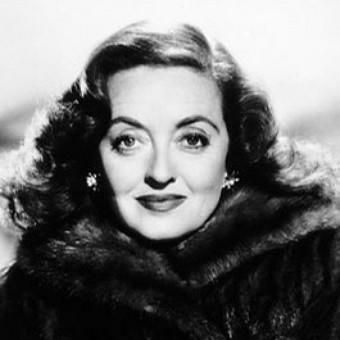 Ruth Elizabeth "Bette" Davis was an American actress of film, television and theater regarded as one of the greatest actresses in cinema history. Davis considered her debut screen test for Universal Pictures to be so bad that she ran screaming from the projection room. She was named #2 on "The Greatest Screen Legends" actress list by the American Film Institute. She was the first actor to receive 10 Academy Award nominations. In honor of #WorldBookDay - an excerpt from #MissDandMe about #BetteDavis and a Paris paparazzi car chase.